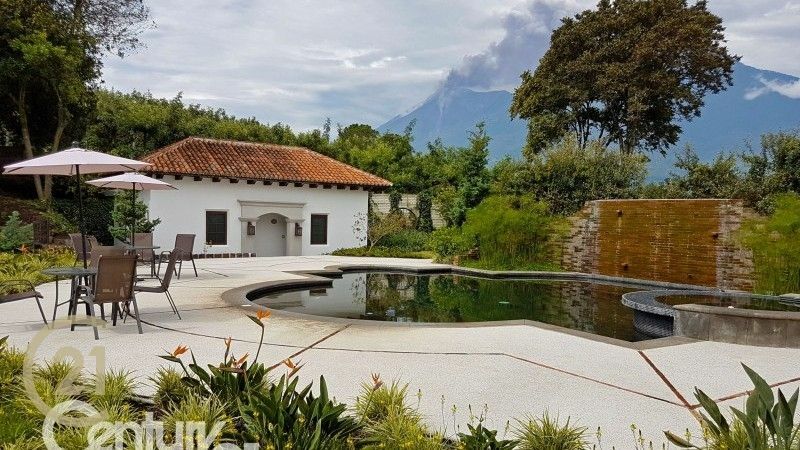 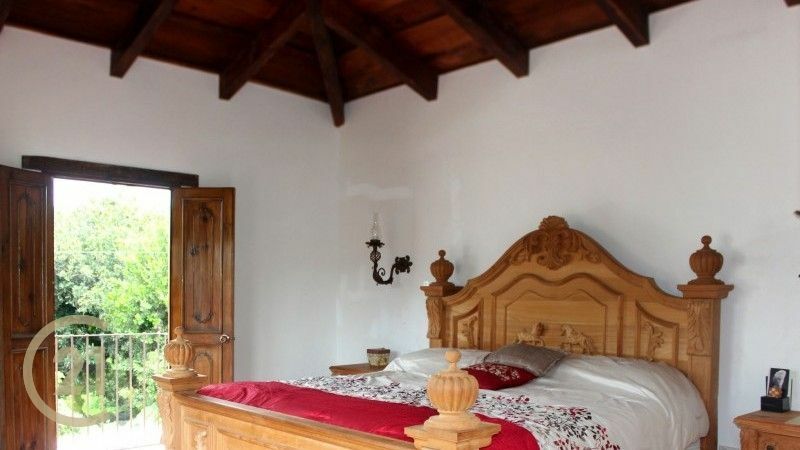 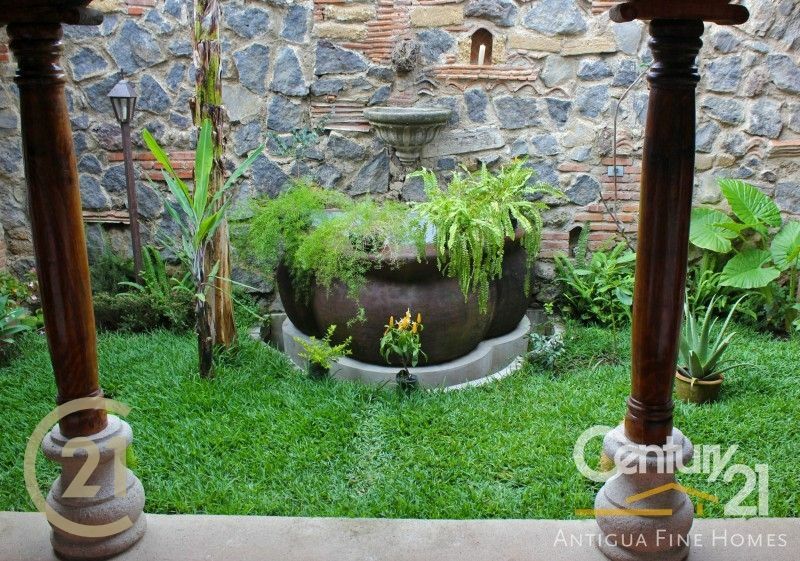 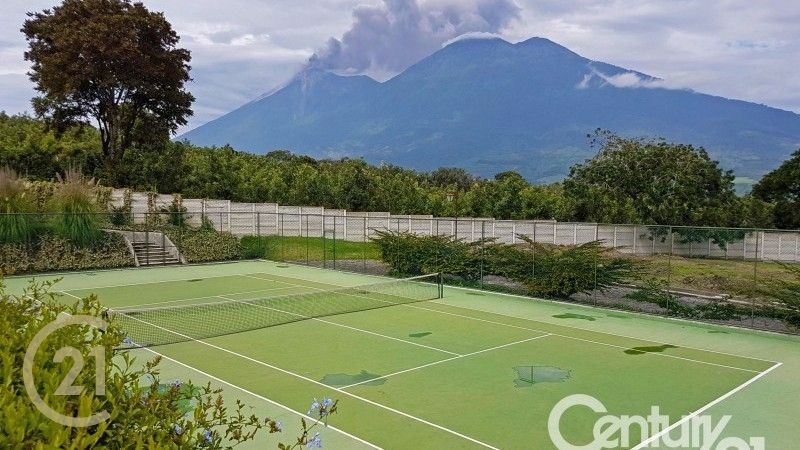 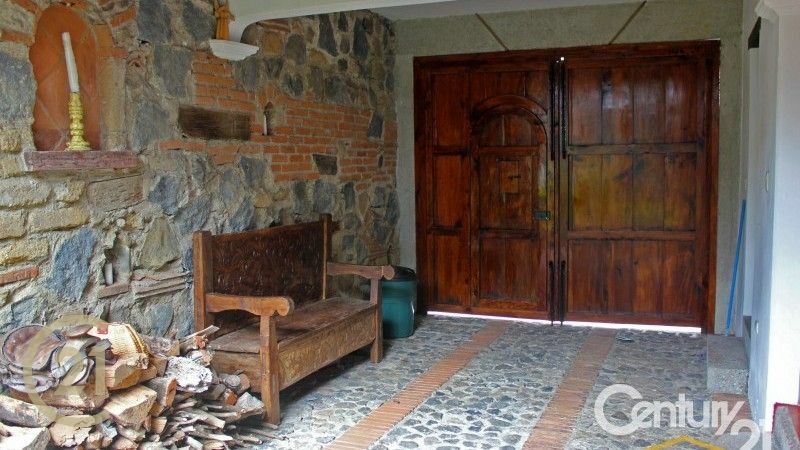 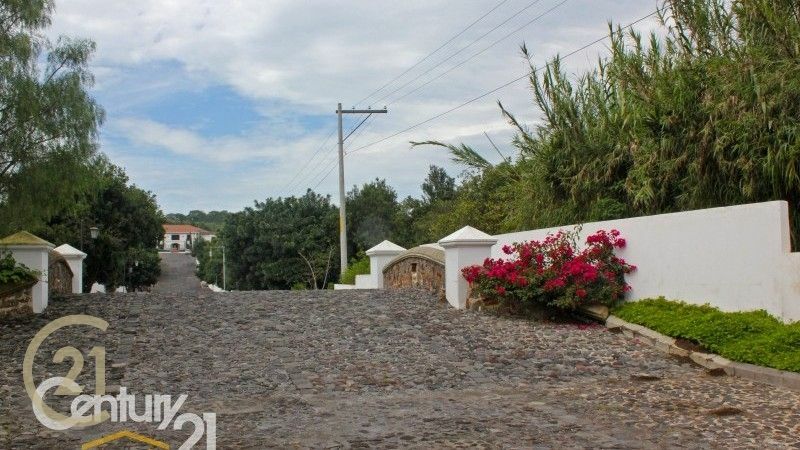 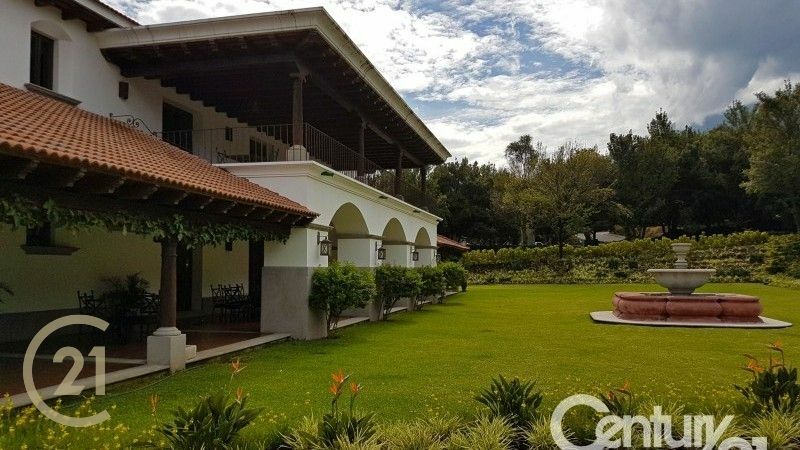 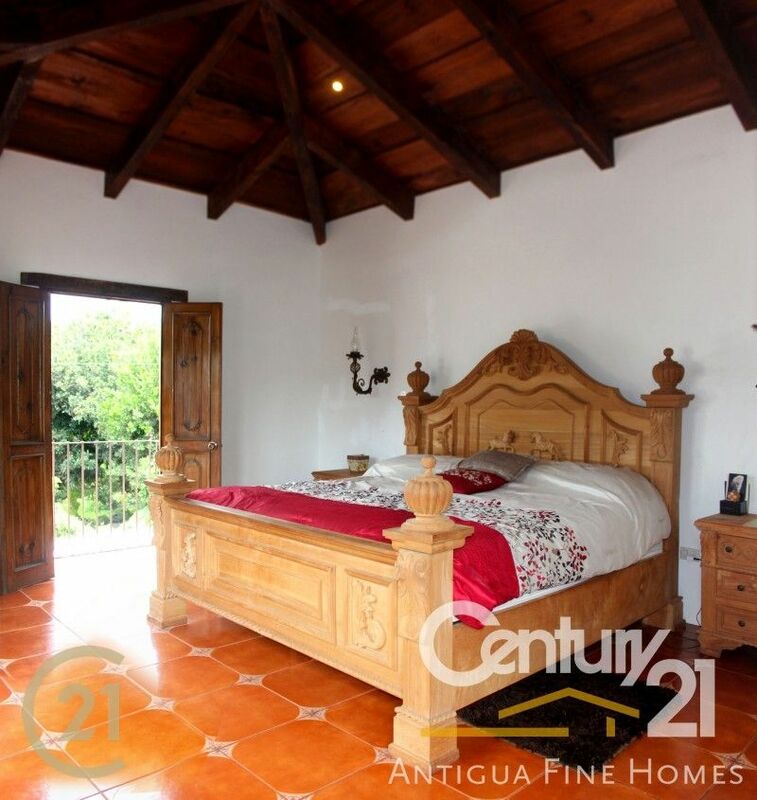 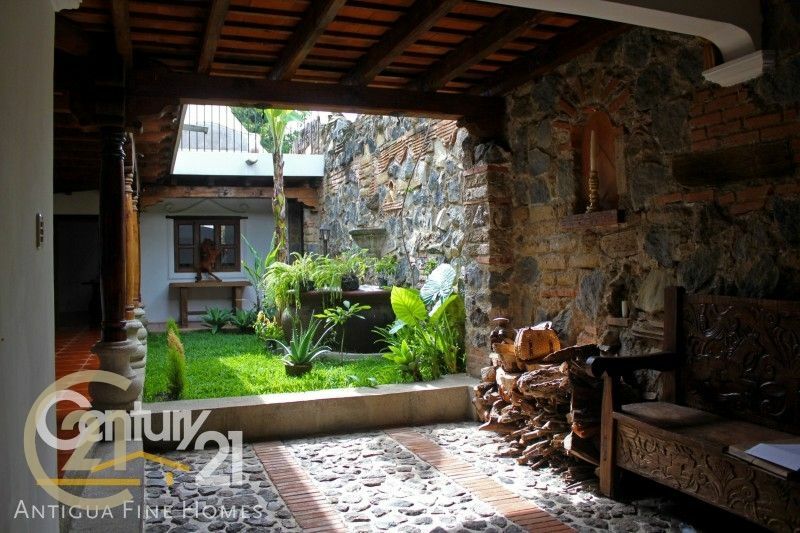 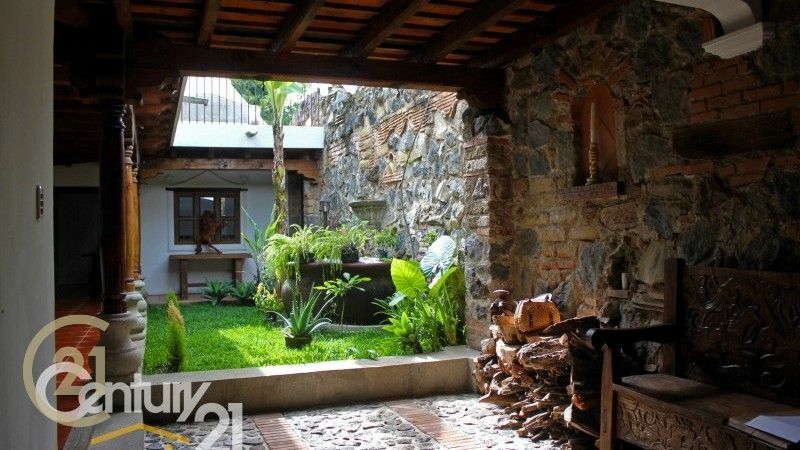 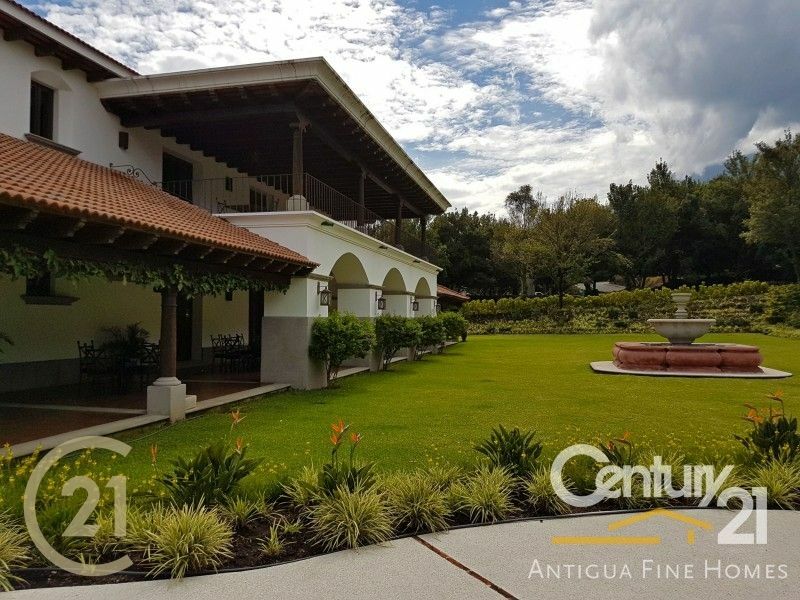 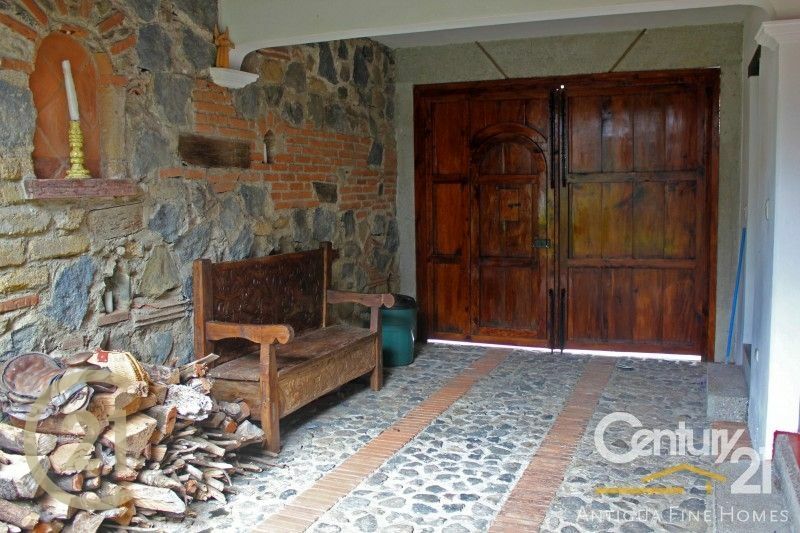 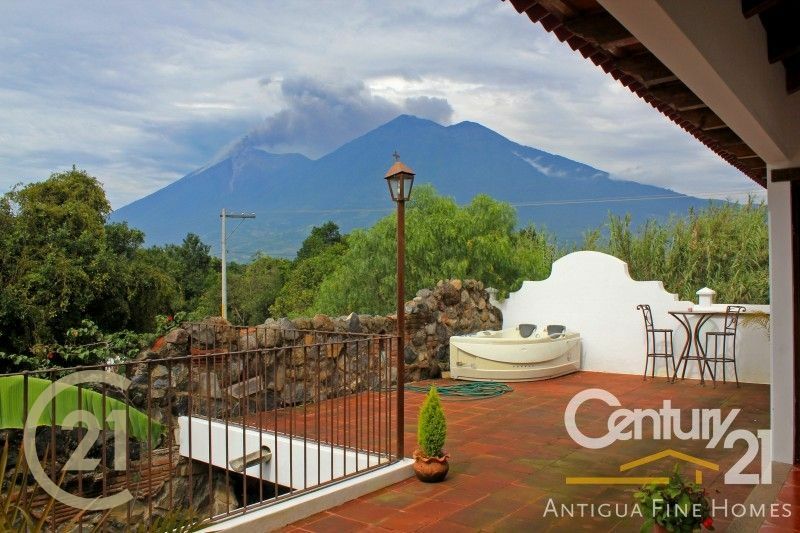 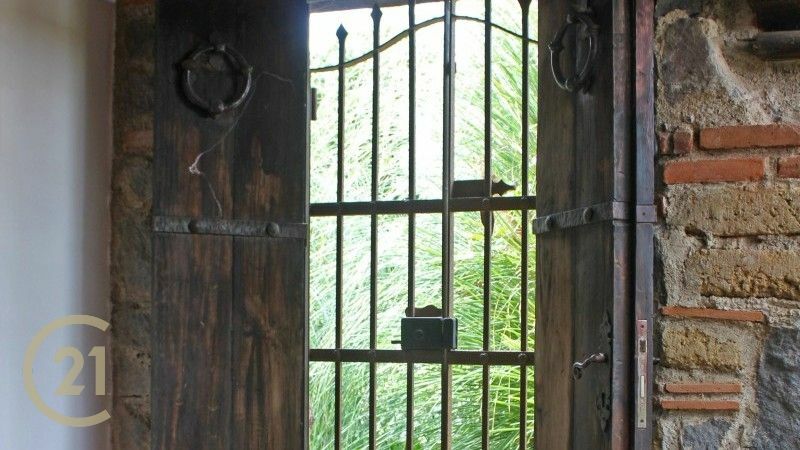 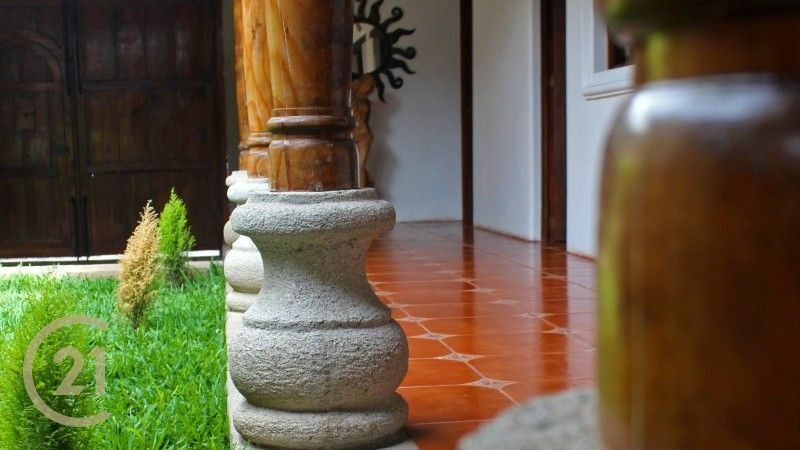 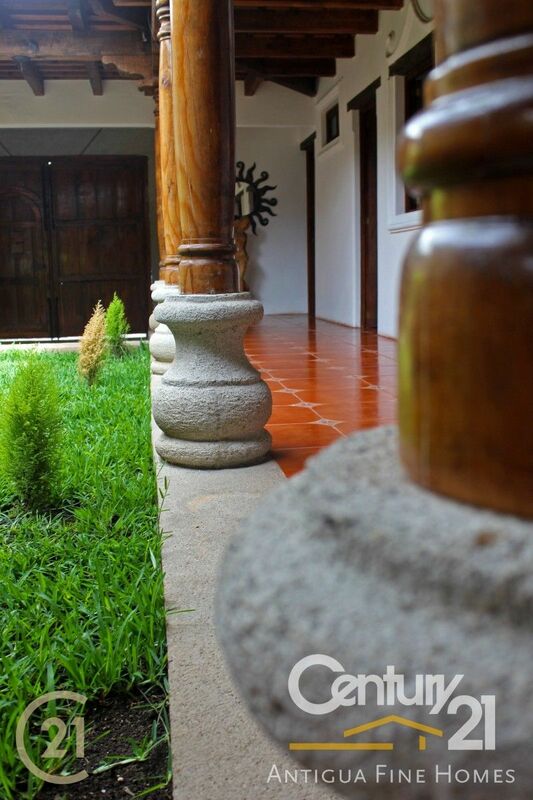 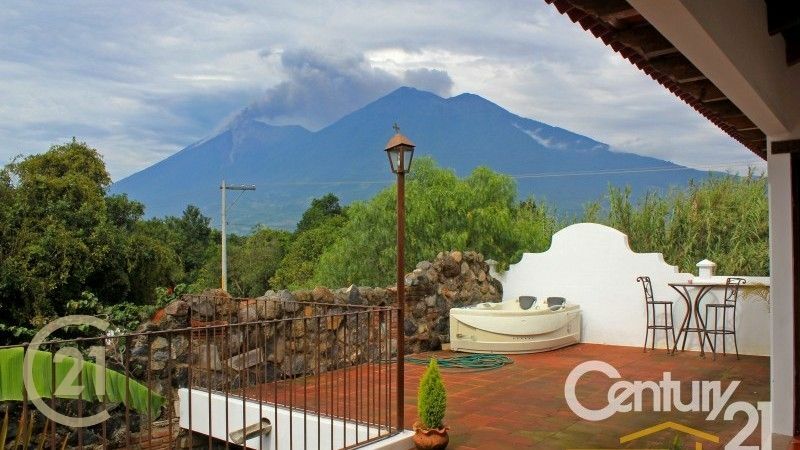 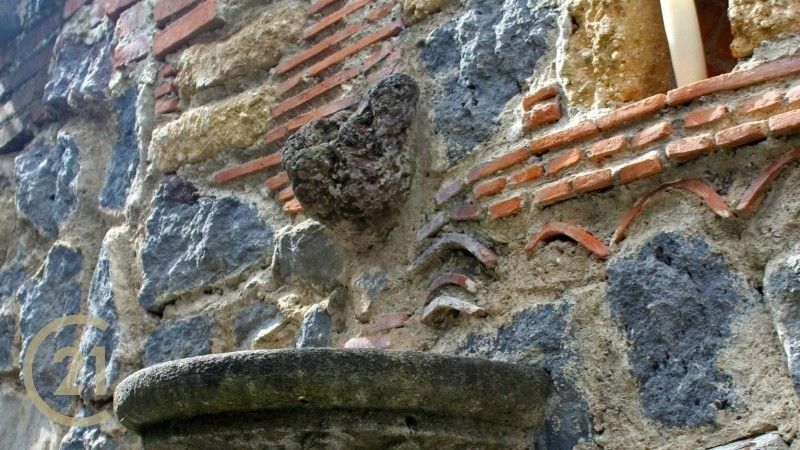 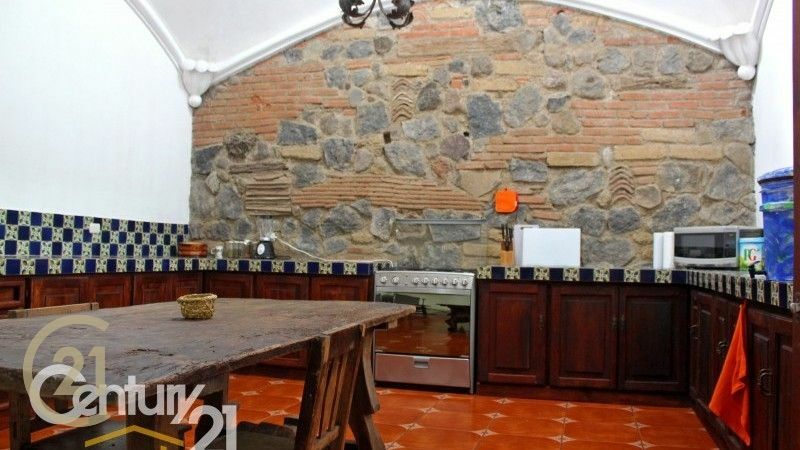 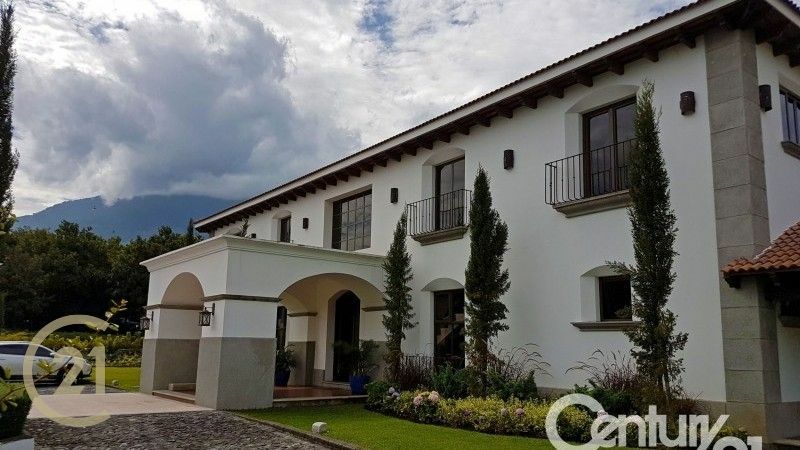 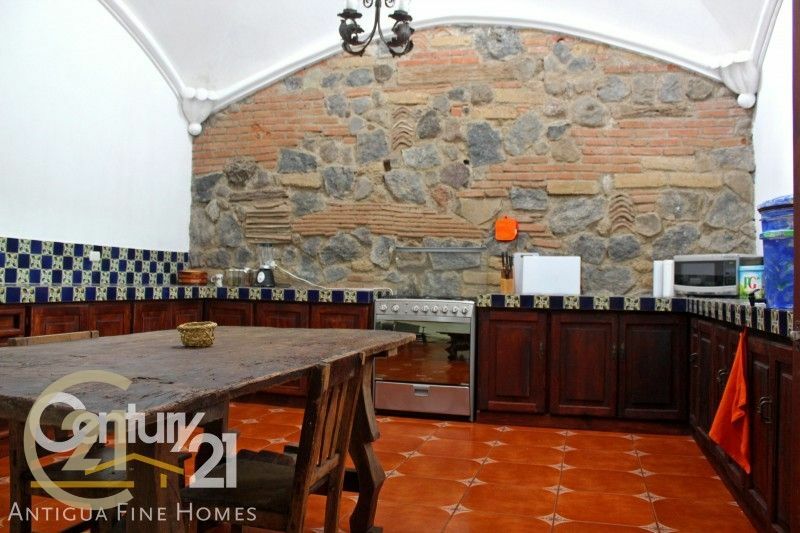 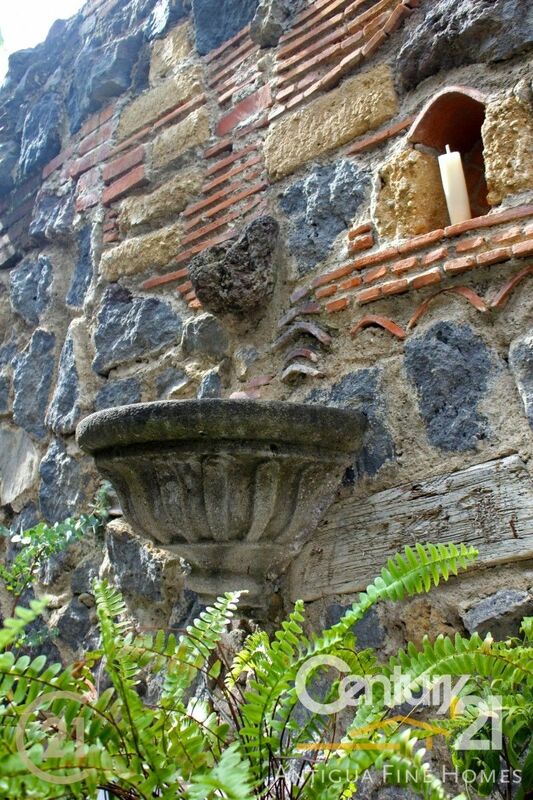 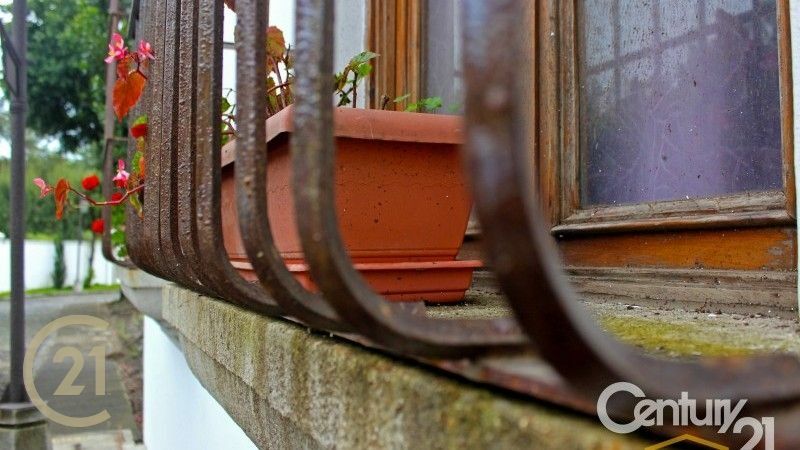 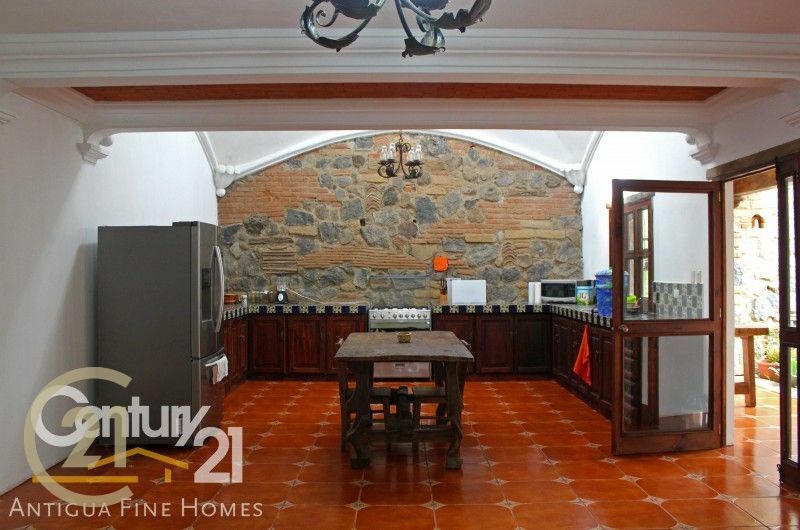 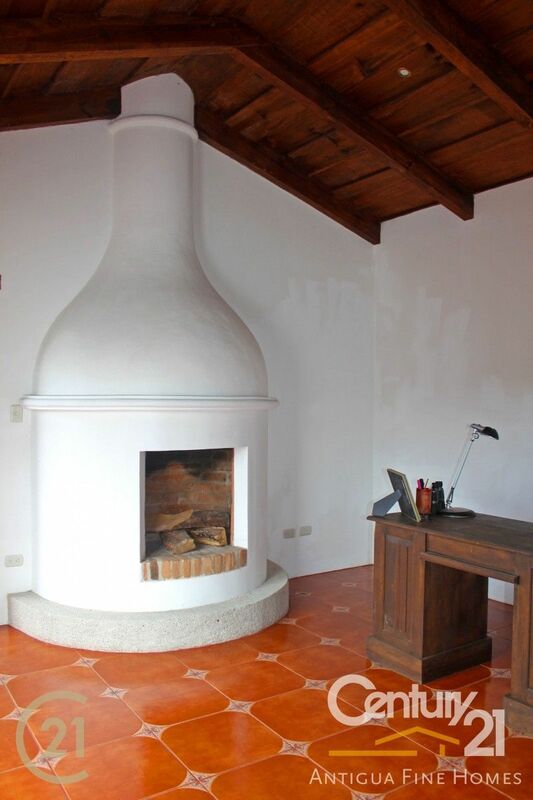 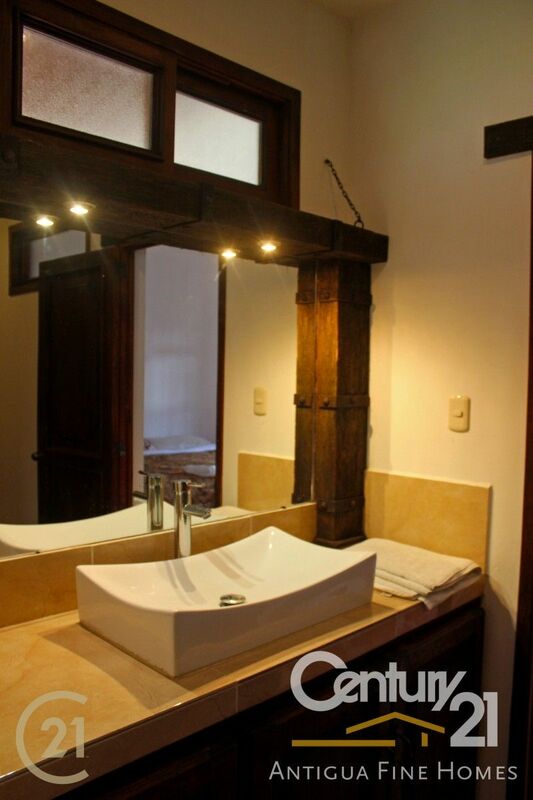 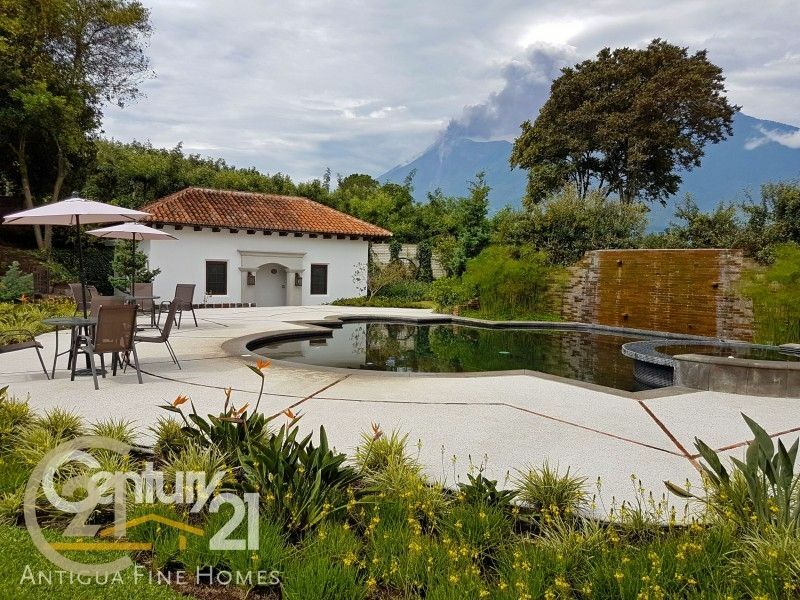 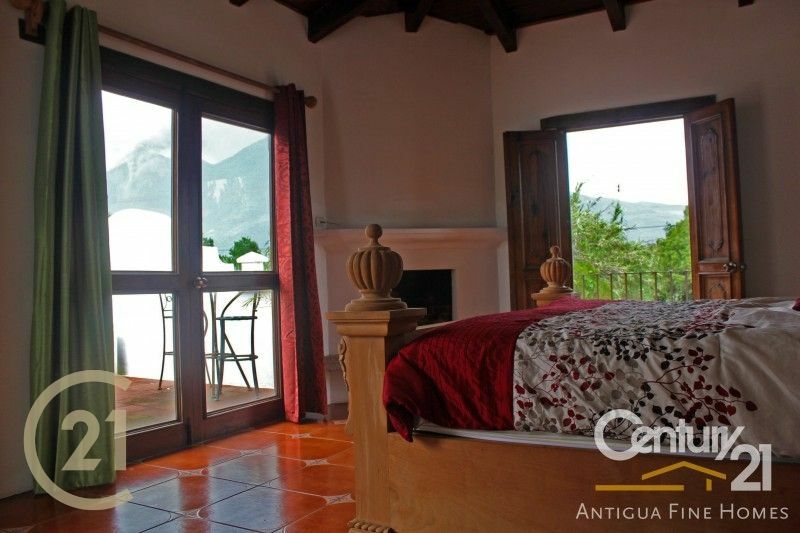 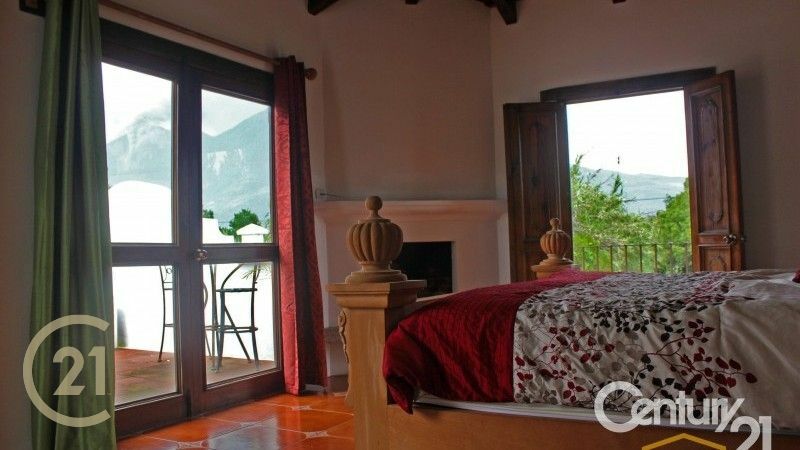 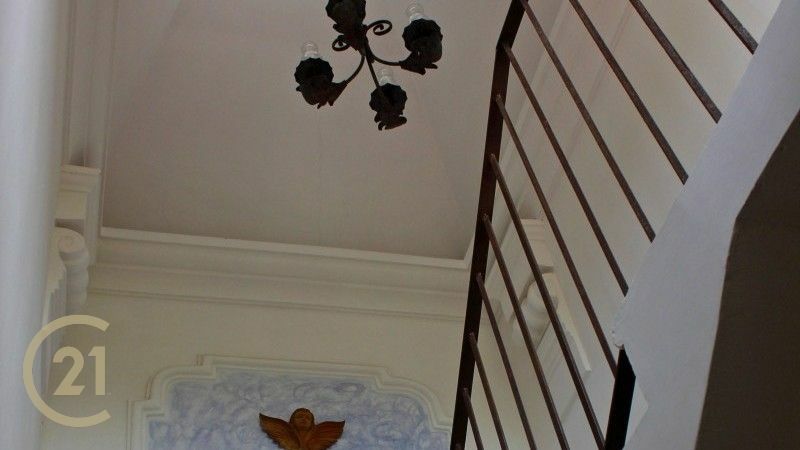 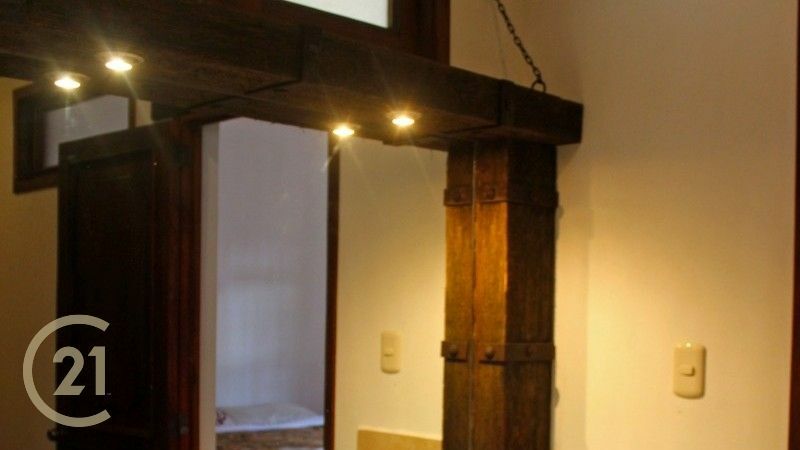 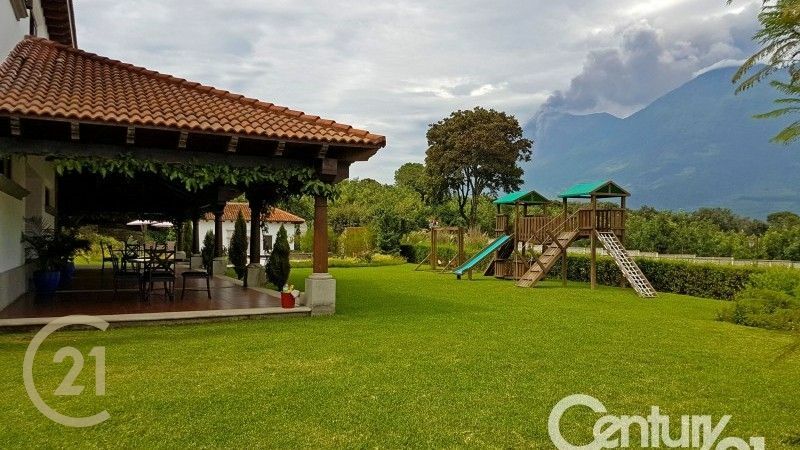 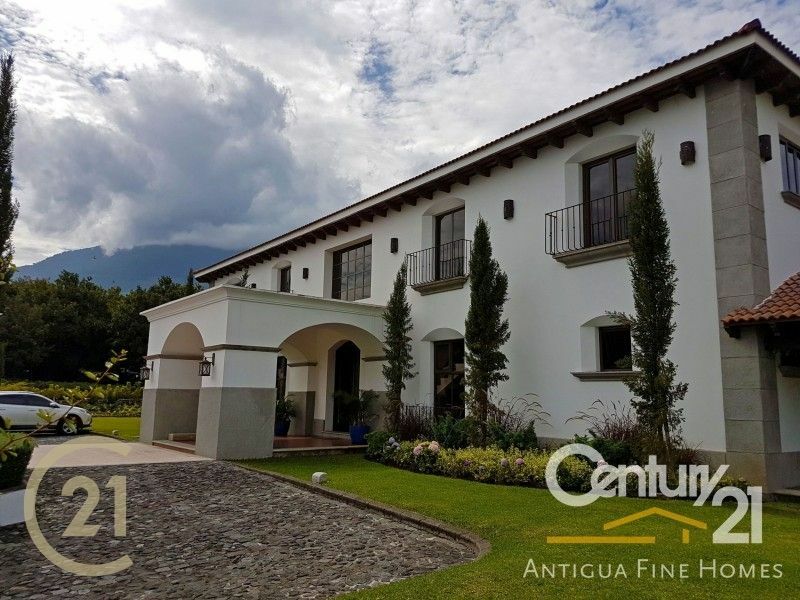 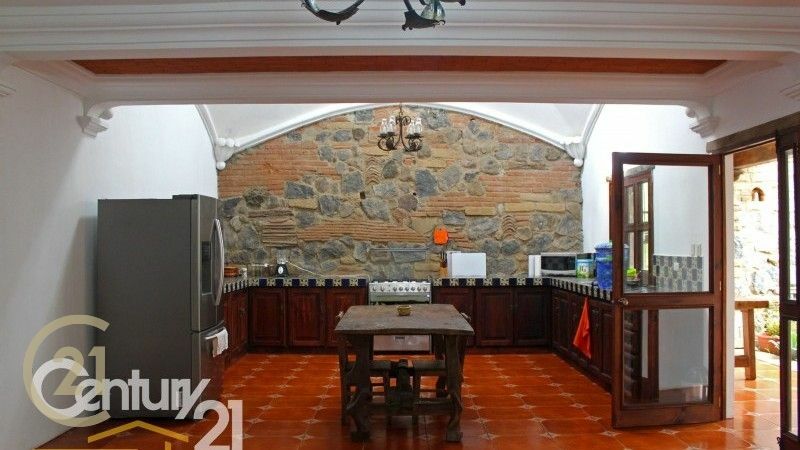 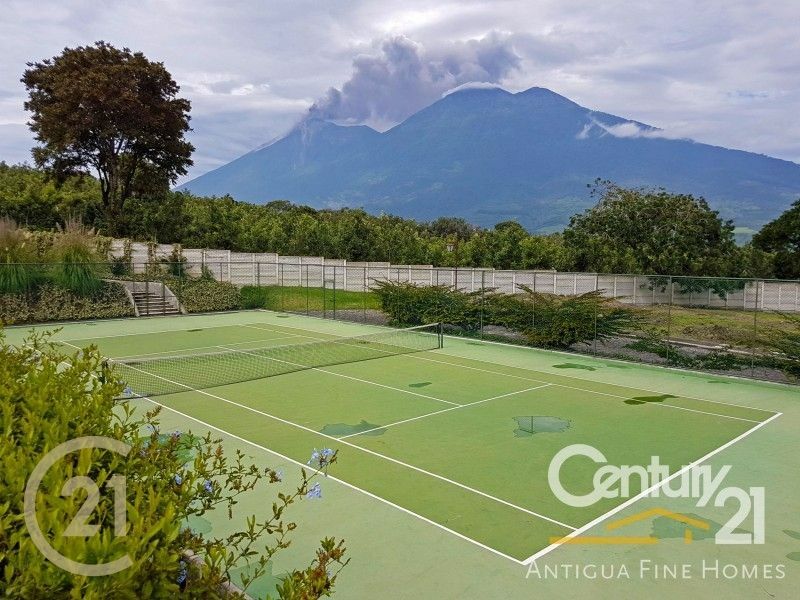 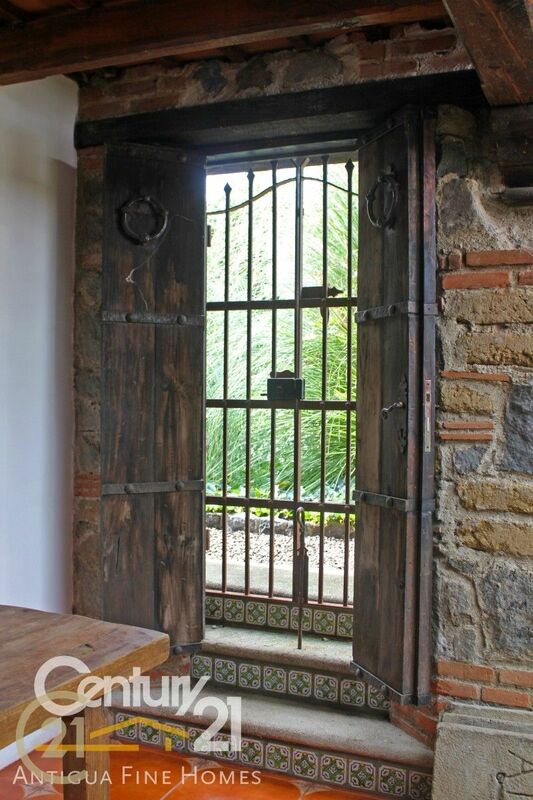 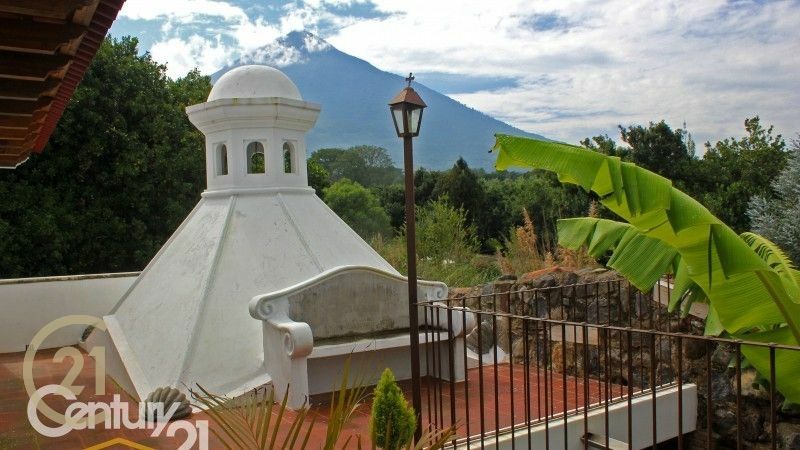 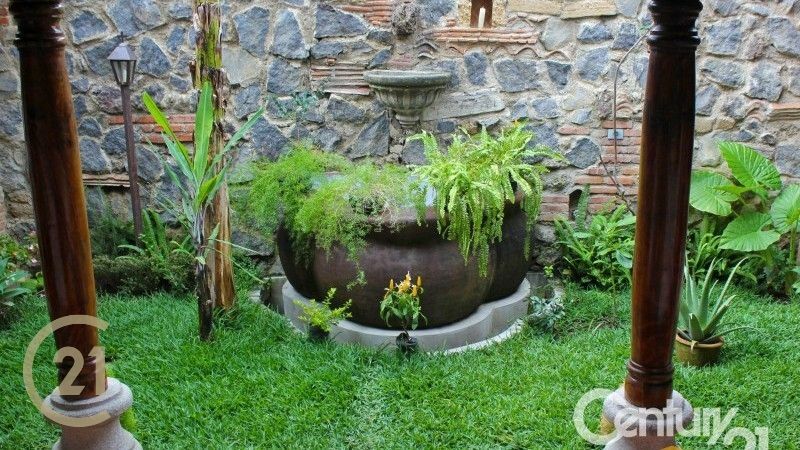 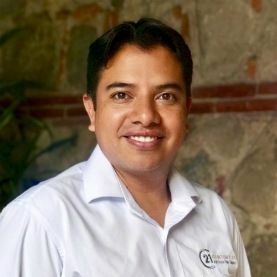 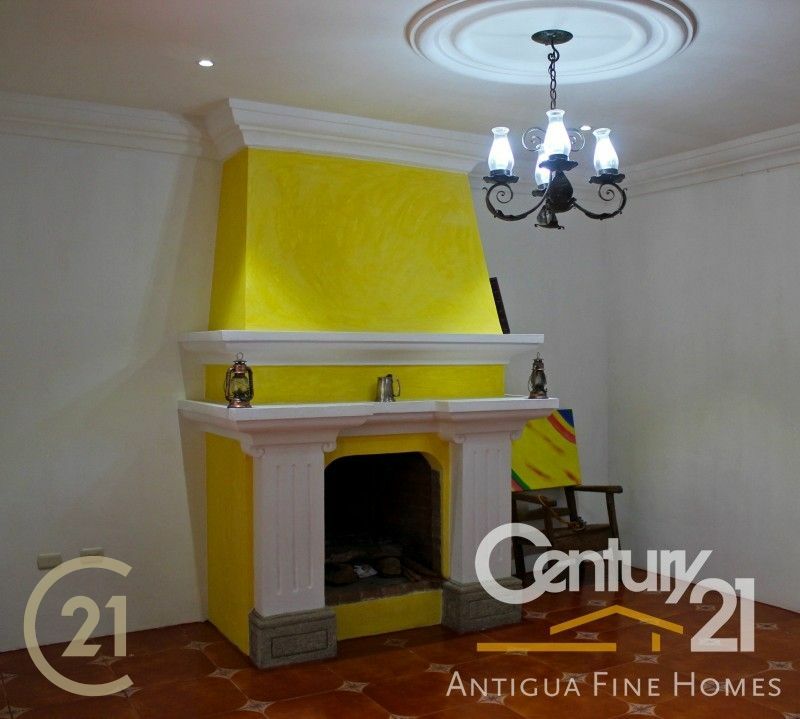 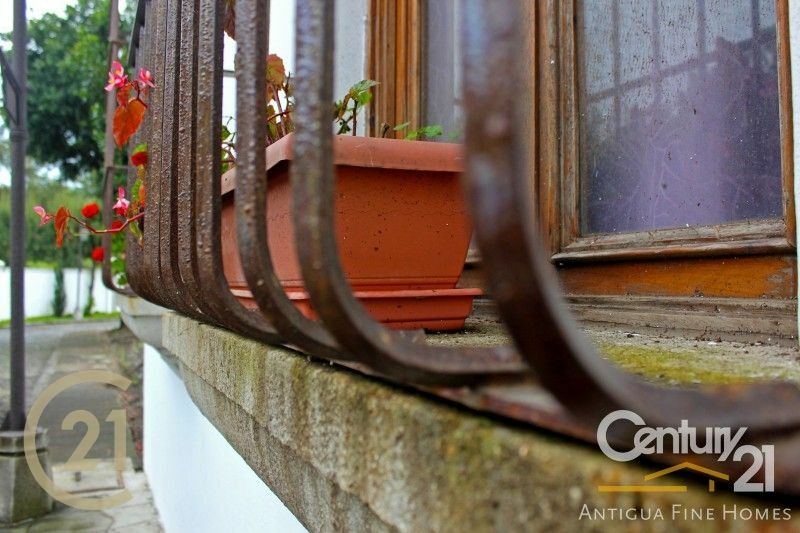 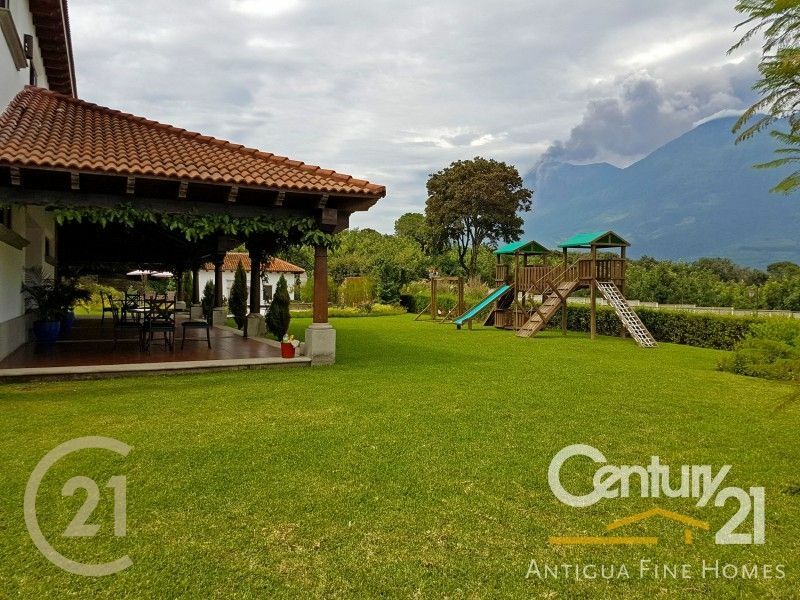 House for sale located in a beautiful gated community, this house is about 15 minutes drive from La Antigua Guatemala, the gated community has a club house, swimming pool, tennis court, play ground and great views to the three volcanoes: Agua, Fuego and Acatenango. 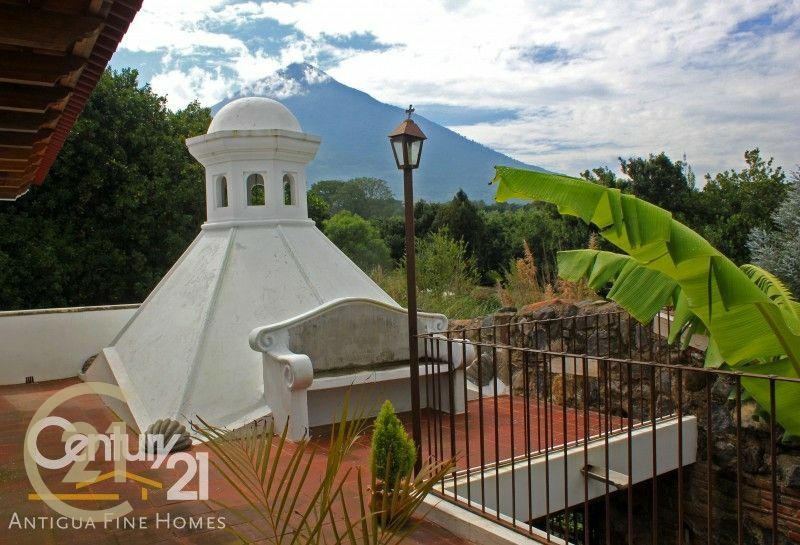 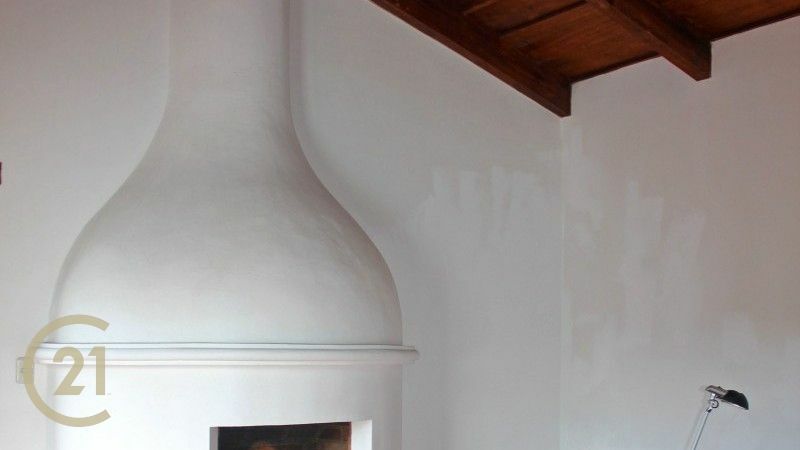 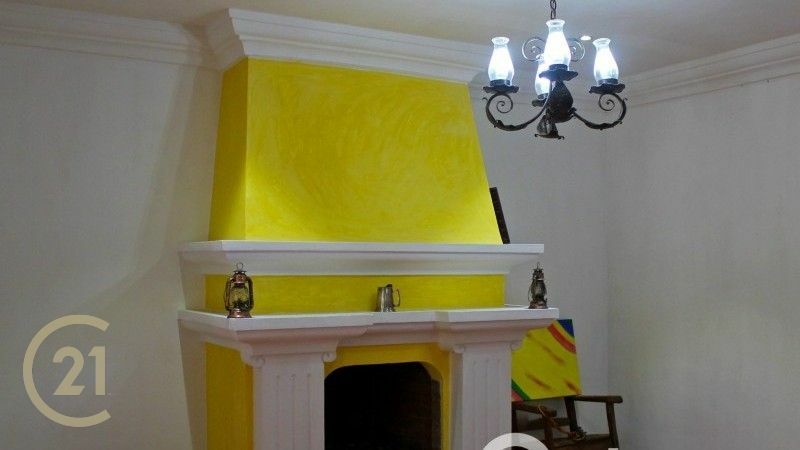 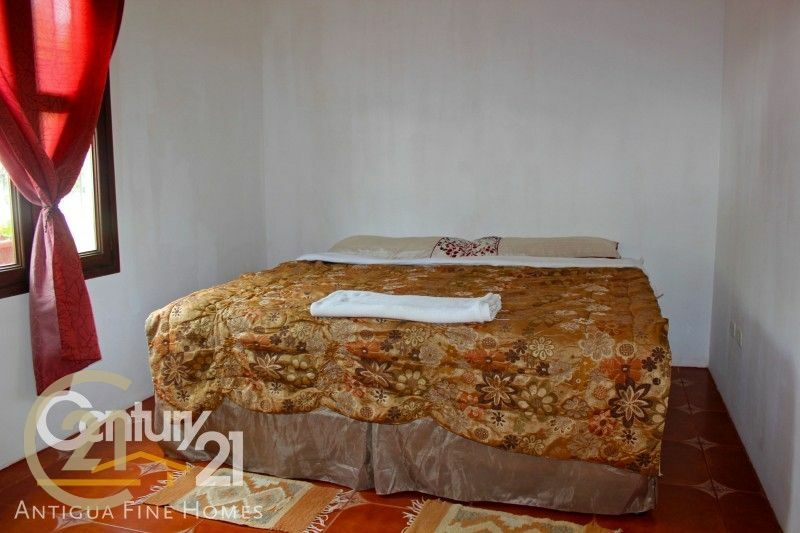 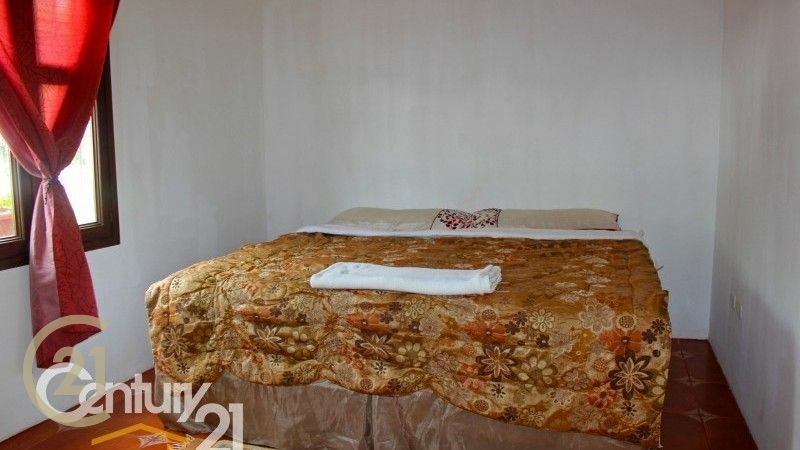 This is a beautiful two-story house, garage for one car, laundry room, five bedrooms, one of them, the master bedroom has a complete bathroom and a small balcony with a great view to the volcanoes, 3.5 bathrooms in total, open living room, dining room, a big kitchen area with a cupula, three fireplaces and a terrace, the house has a lot of beautiful metal work and a lot of colonial details. 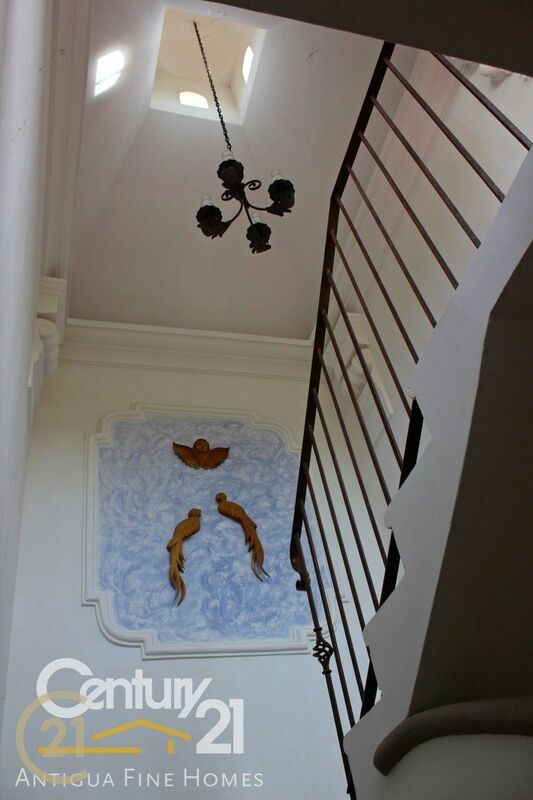 Call Angel Catalán to set and appointment!